Your Rider Packet contains all of the essentials to make sure you enjoy Fifth Third Bike the Drive. 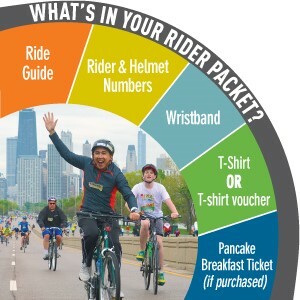 You will receive a printed Ride Guide with important event information like a map and event timeline, along with your rider number, helmet number, and wristband. Be sure to wear all three in a visible place so that you can easily pass through rider checkpoints and enjoy snacks at our three rest stops. Depending on your registration selections, you may also receive in your rider packet a pancake breakfast ticket, t-shirt or t-shirt voucher. 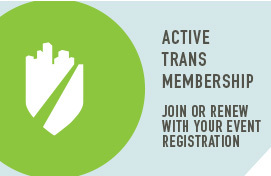 Packets will be mailed to all participants who register by May 5th*. 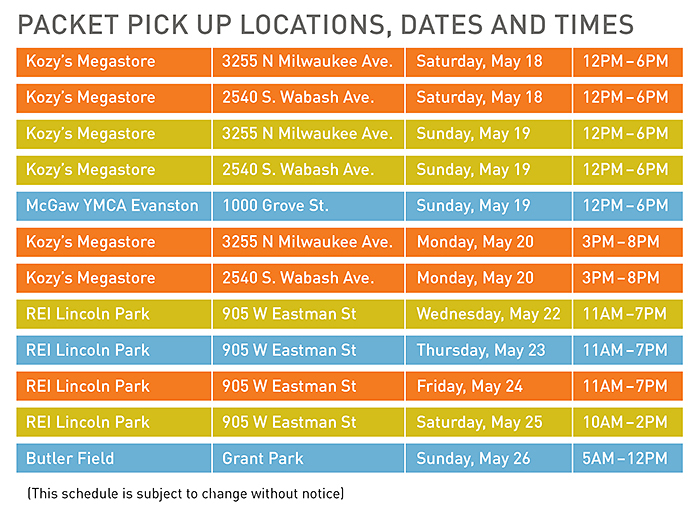 Those registering after May 5th will need to visit a Packet Pick-Up location to receive your materials (details below). *Shipping available in the continental US only. If you are coming from outside the US to participate, please plan to attend a Packet Pick-Up location.